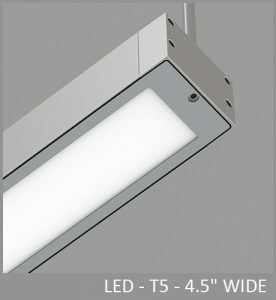 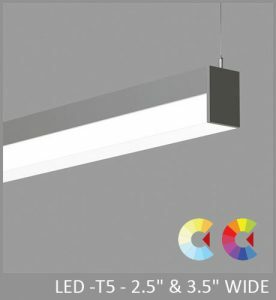 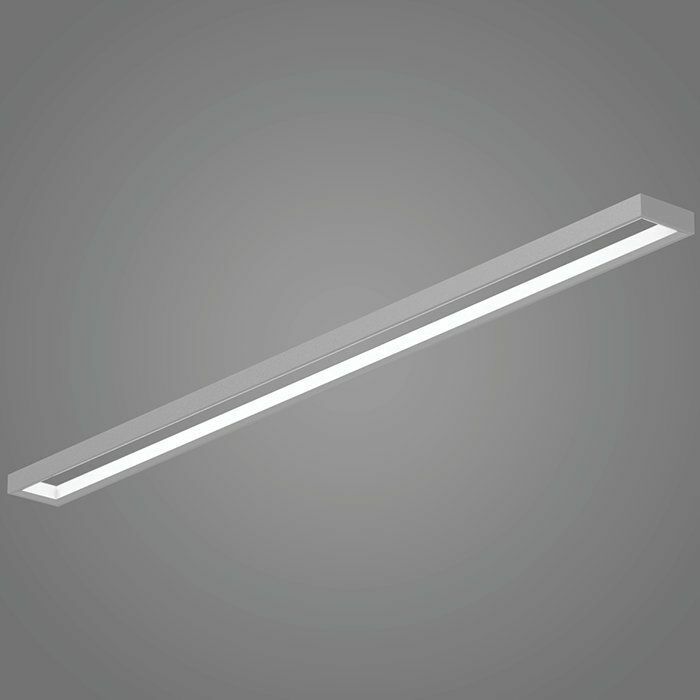 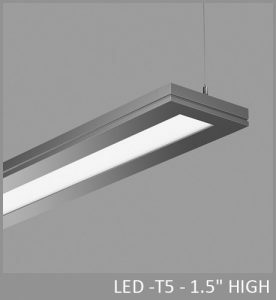 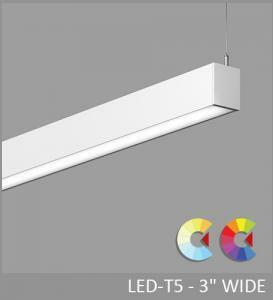 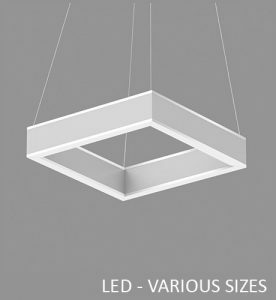 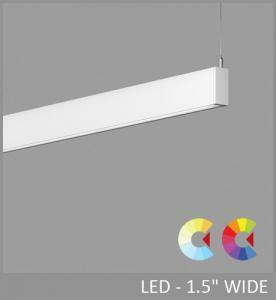 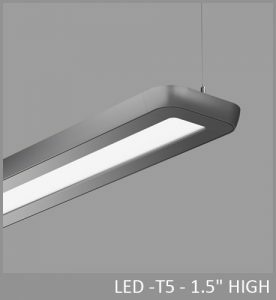 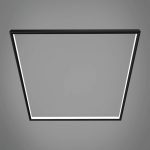 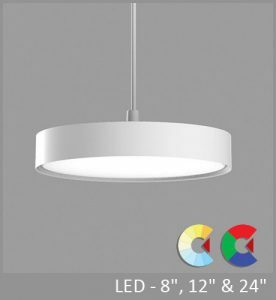 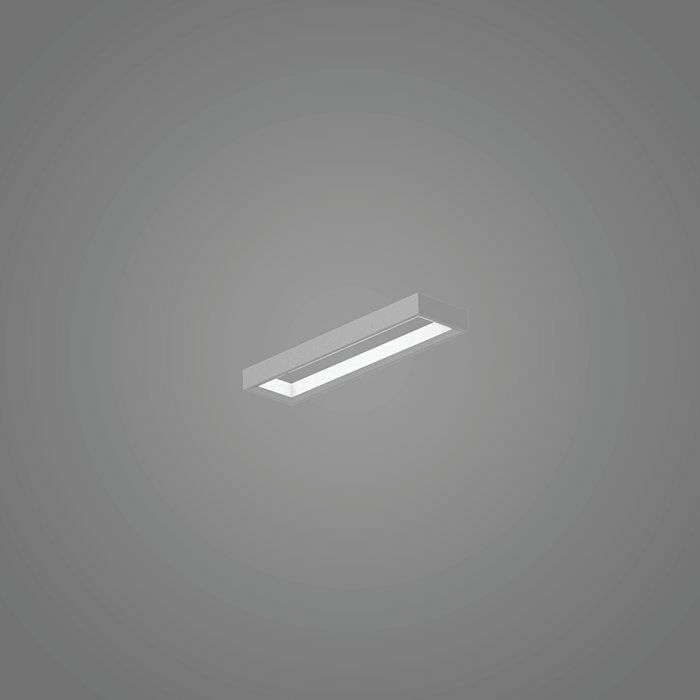 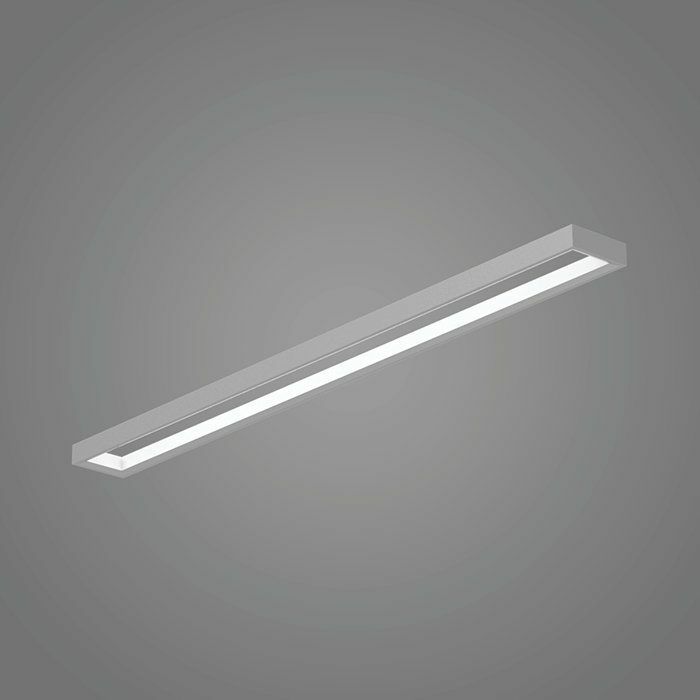 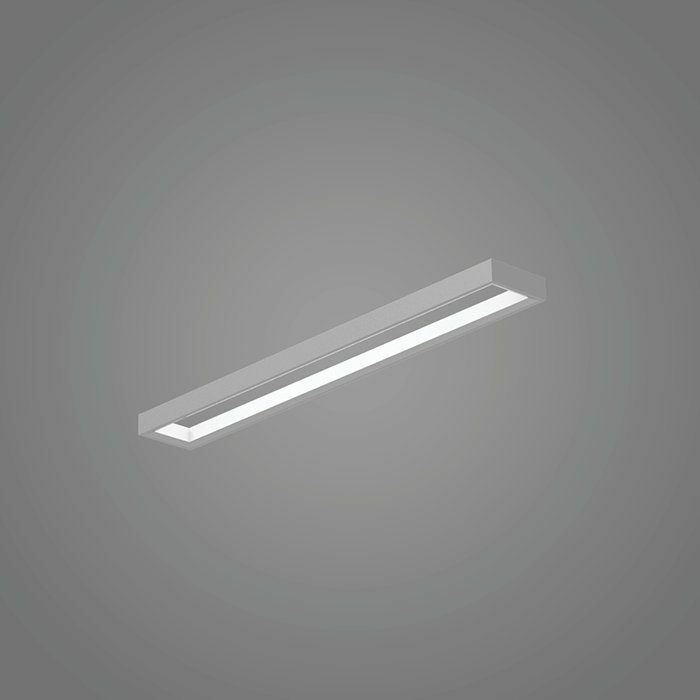 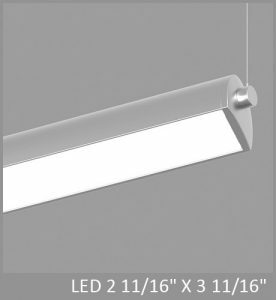 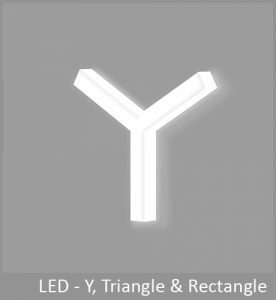 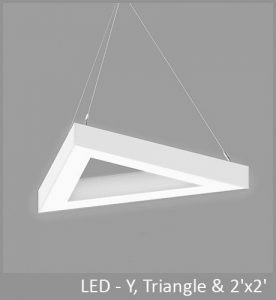 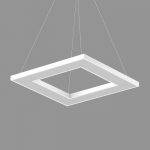 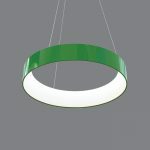 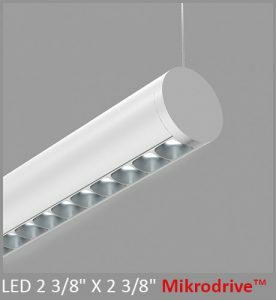 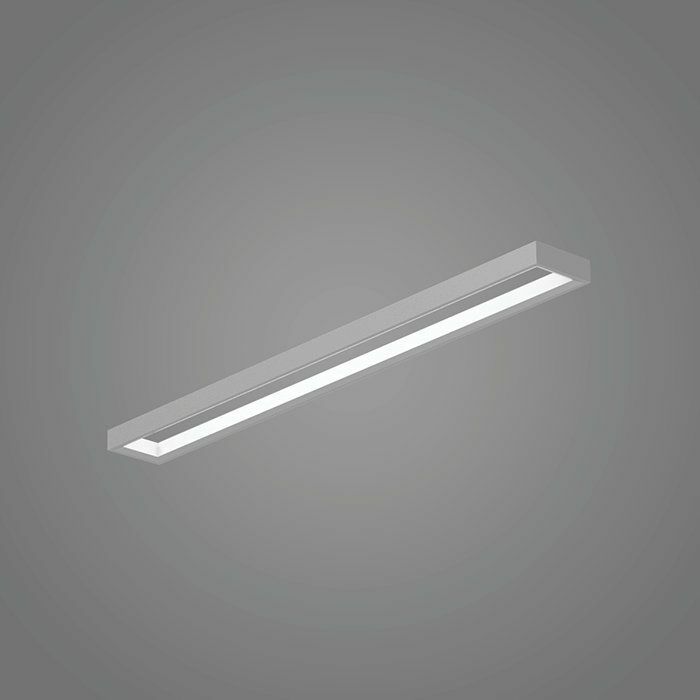 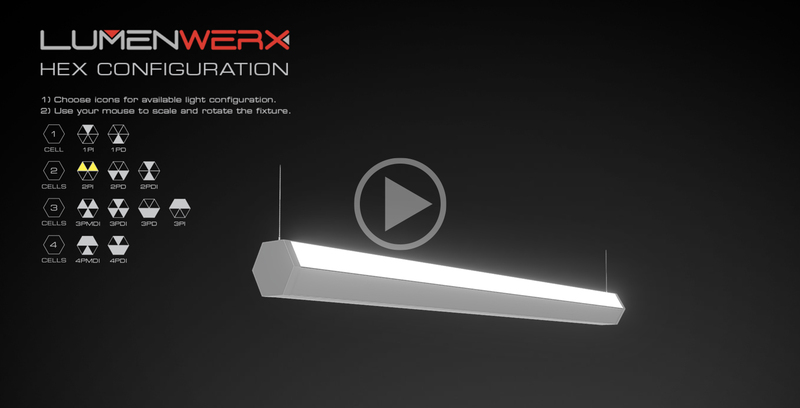 Rim Linear combines generous ambient illumination with elegant geometry. 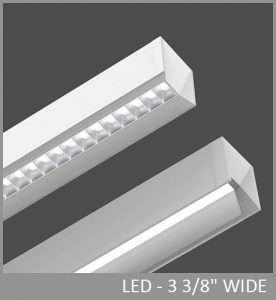 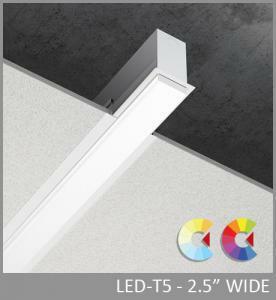 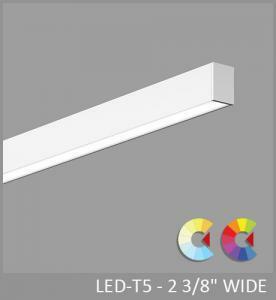 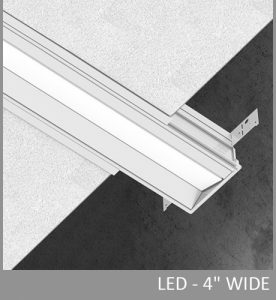 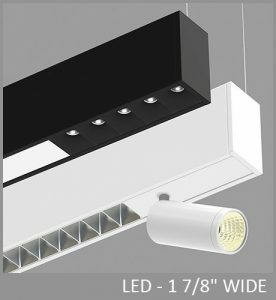 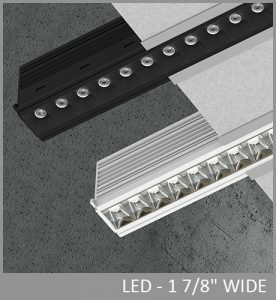 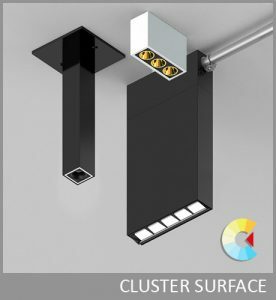 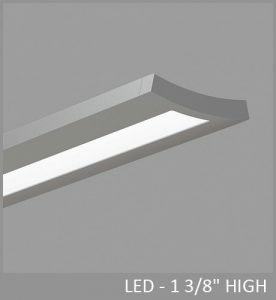 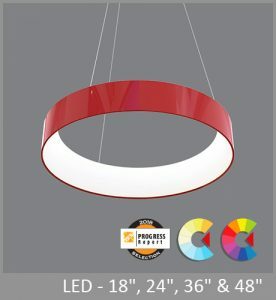 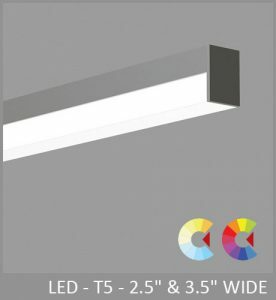 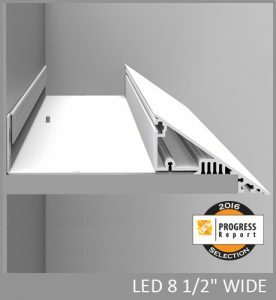 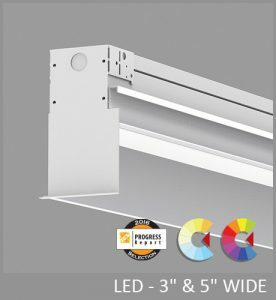 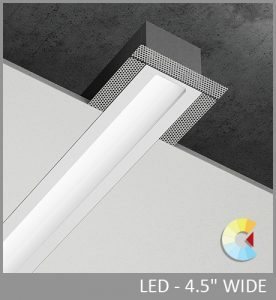 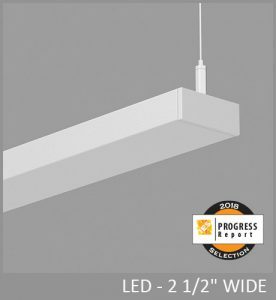 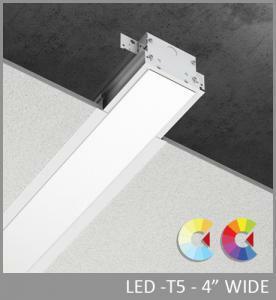 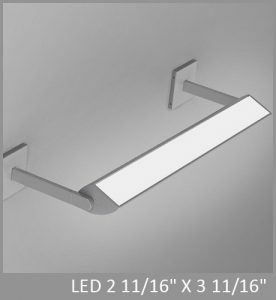 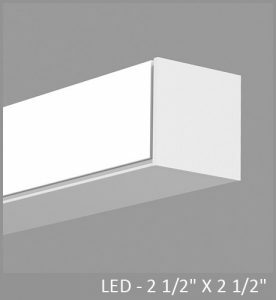 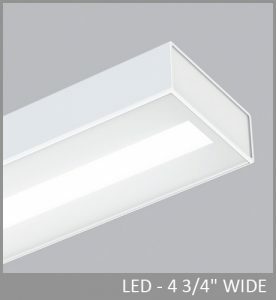 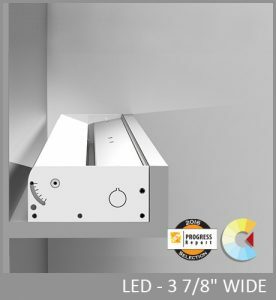 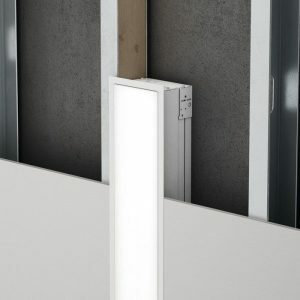 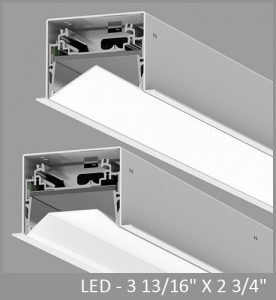 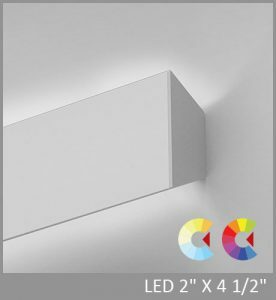 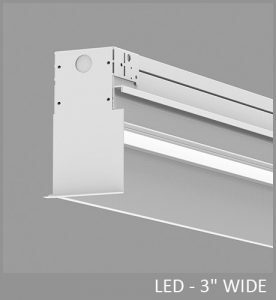 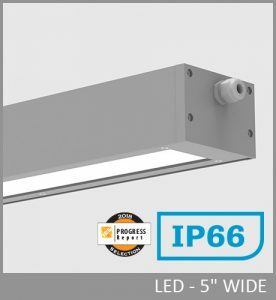 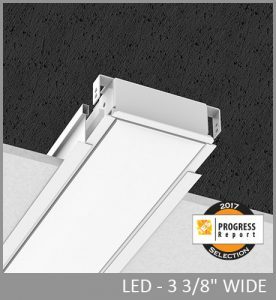 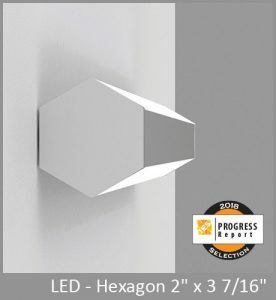 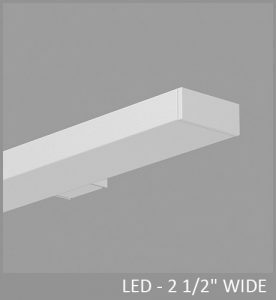 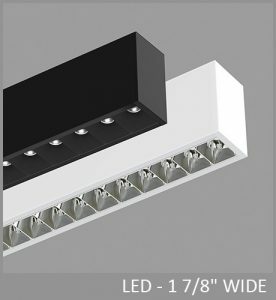 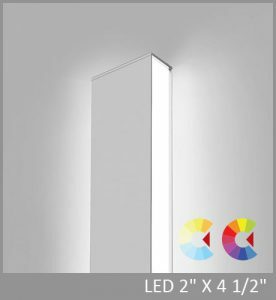 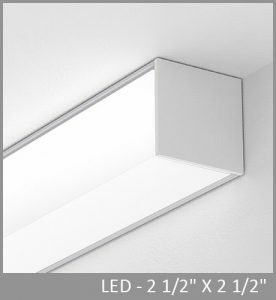 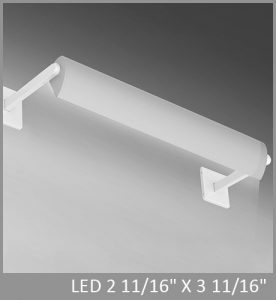 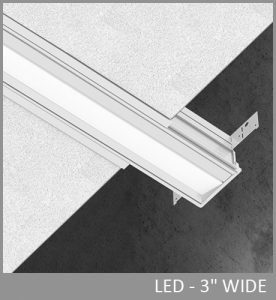 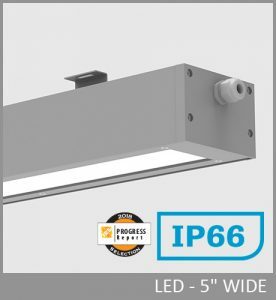 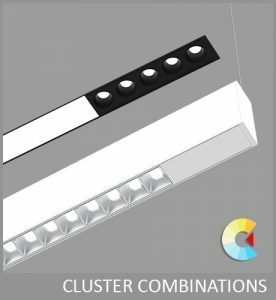 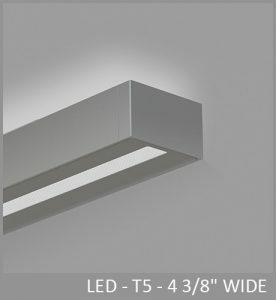 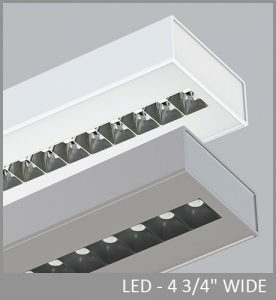 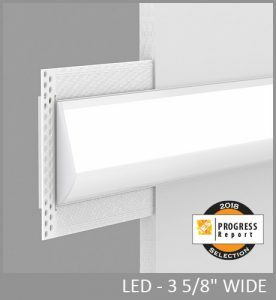 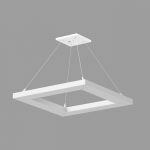 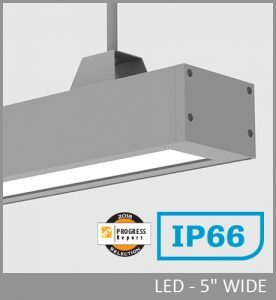 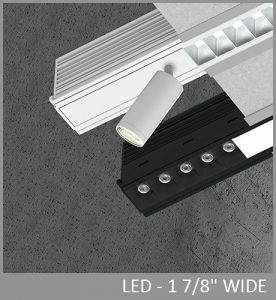 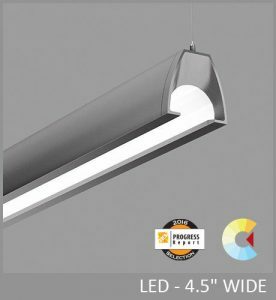 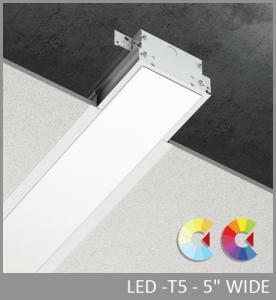 The 2" high extruded aluminum frame is constructed with welded miter joints into a narrow, twin-rail form that can be connected to create continuous runs and painted in a wide range of standard and custom colors. 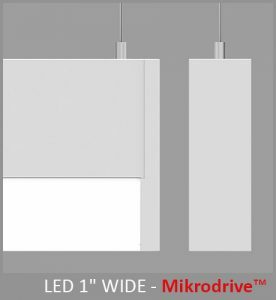 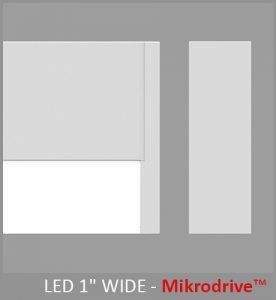 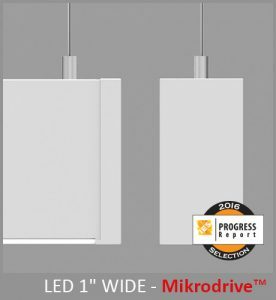 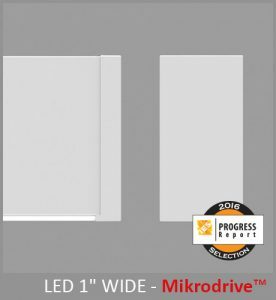 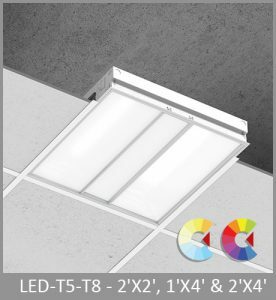 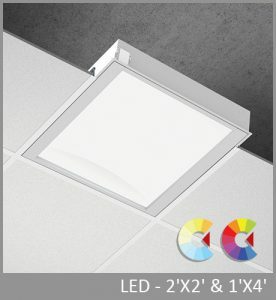 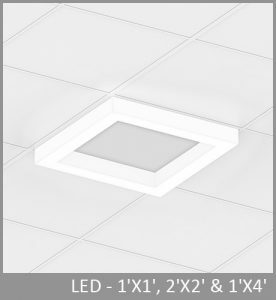 The driver installs remotely, either above or below the ceiling. 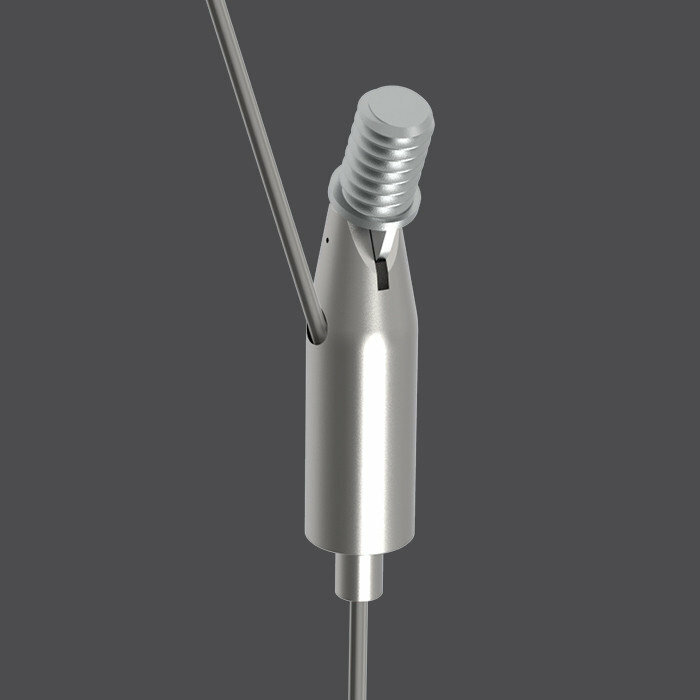 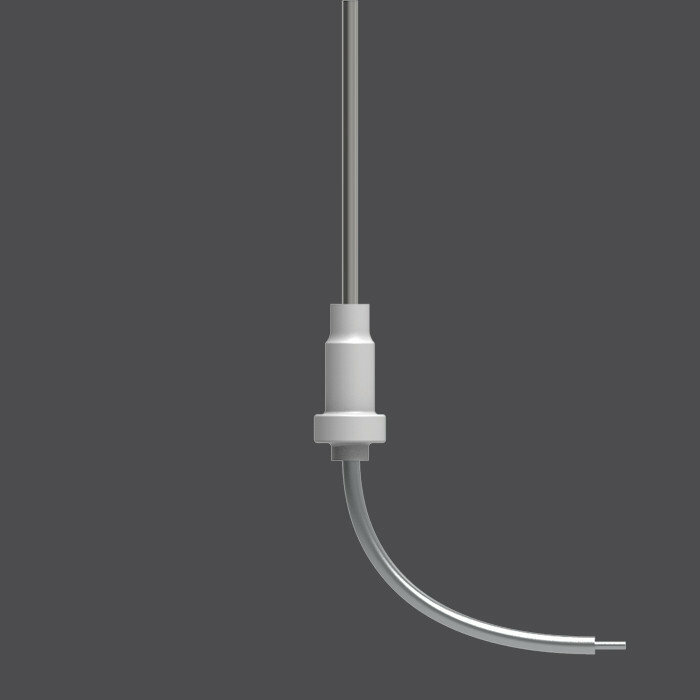 The four-point suspension us available in an ultra-clean integrated power-over-cable option. 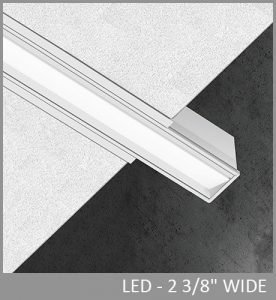 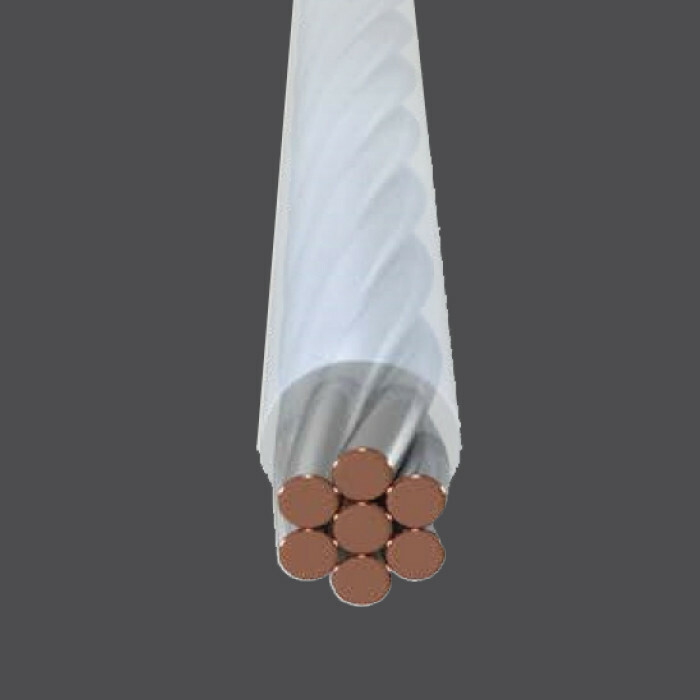 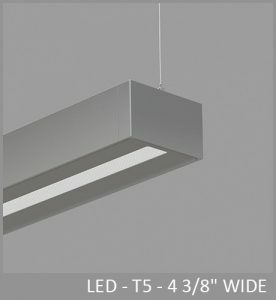 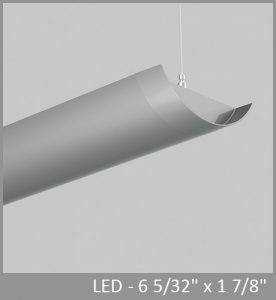 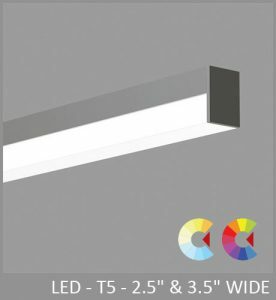 Rim Linear is available in five sizes: 6"X24", 6"X48", 6"X60", 6"X72" and 6"X96". 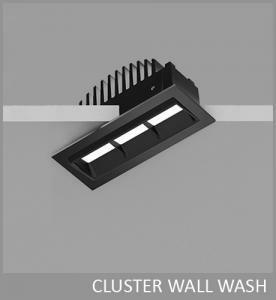 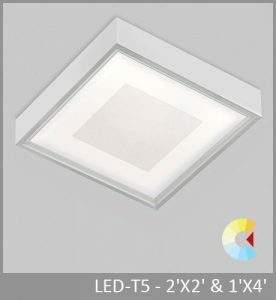 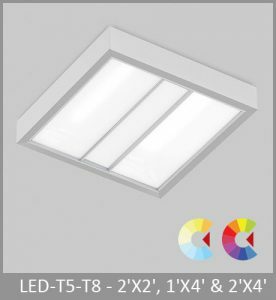 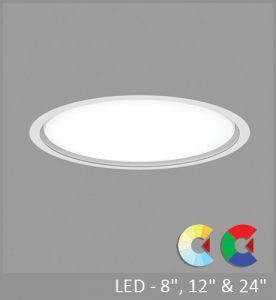 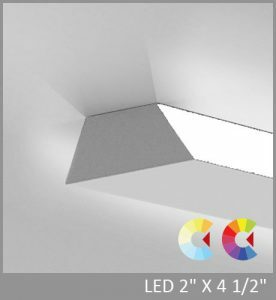 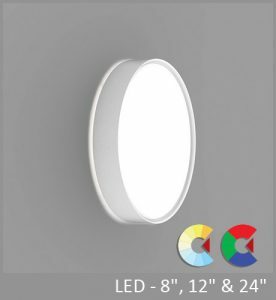 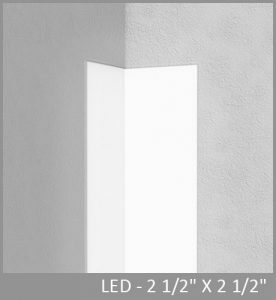 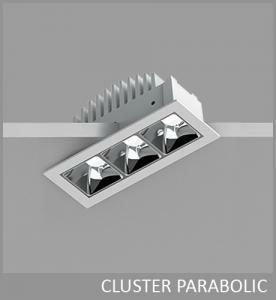 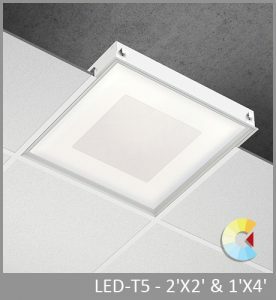 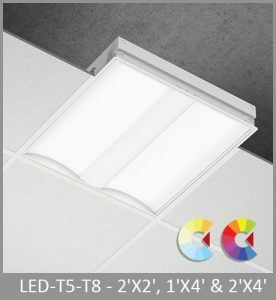 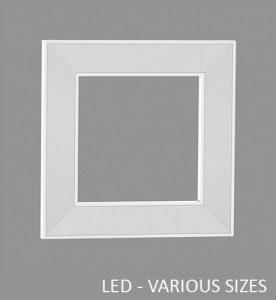 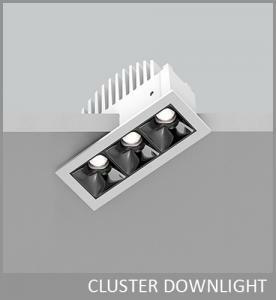 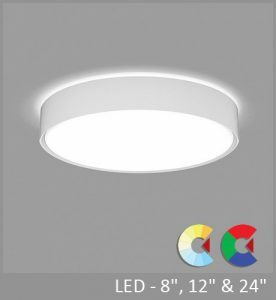 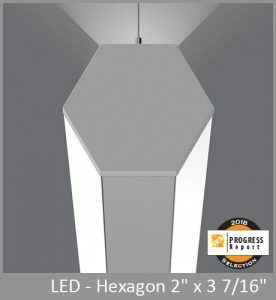 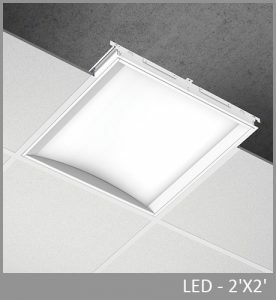 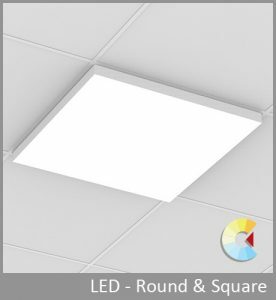 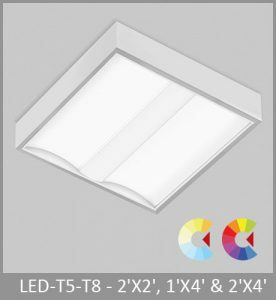 Nominal light output ranges from 2000 to 12600 lumens, with efficacy up to 83 lumens per watt. 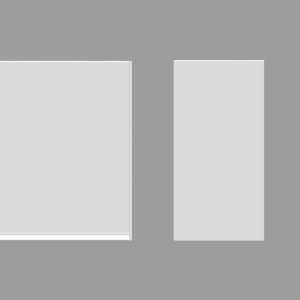 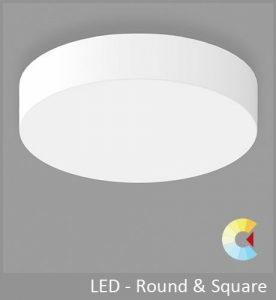 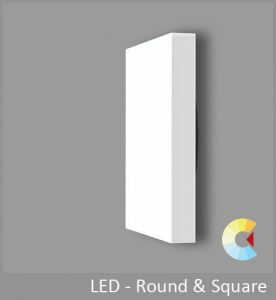 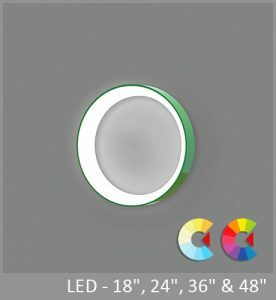 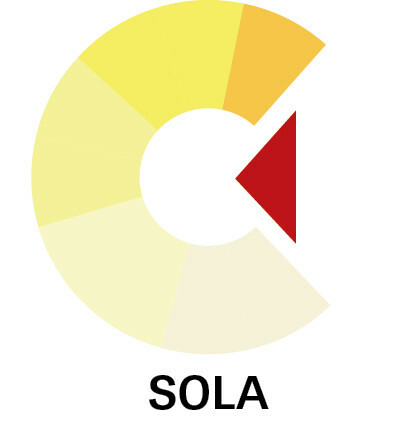 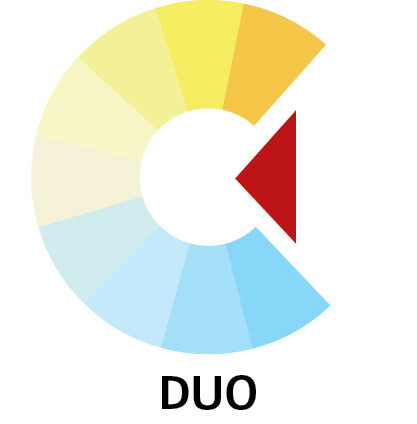 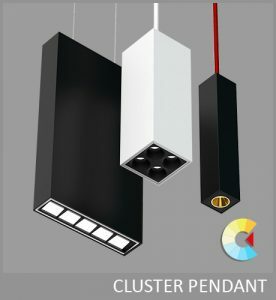 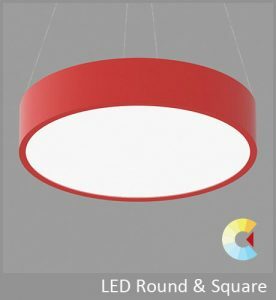 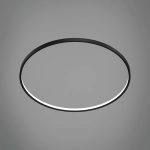 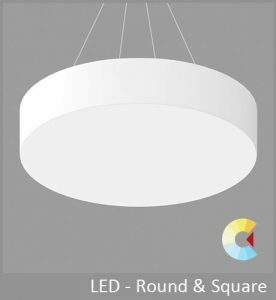 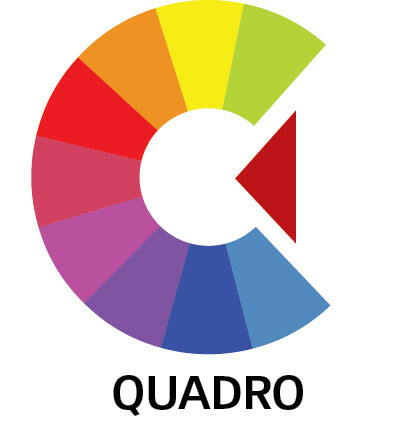 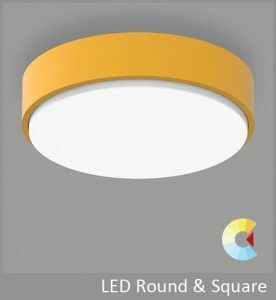 Rim is also available in Round and Square forms and with ChromaWerx Sola, Duo, and Quadro. 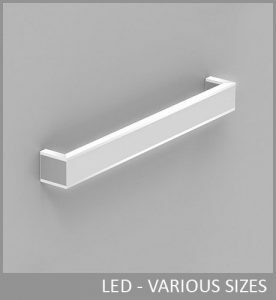 SIZE: 6"X24", 6"X48", 6"X60", 6"X72" and 6"X96"